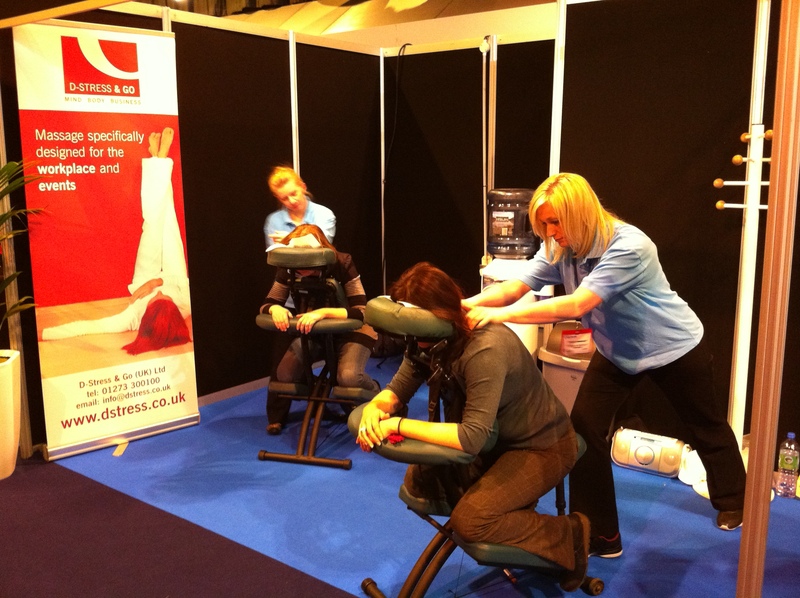 BENEFITS AND ADVANTAGES OF ON SITE MASSAGE On Site Massage has varying benefits, not least because it was designed to be taken into the work place and only takes 15 minutes and can therefore be easily integrated into a working day. In doing so it lets people experience massage who may have otherwise never experienced it and opens their eyes to the benefits they can receive on different levels. Massage benefits the boy on physical and psychological levels as well as increasing a person’s energy levels and for some it can be a spiritual experience due to deep relaxation. However deep relaxation is not possible with On Site Massage as it is designed to be both relaxing and stimulating this important when taking treatments into the workplace. A client who is very relaxed, possibly feeling tired is not going to perform at their best and therefore employers will not be impressed. On Site massage is designed to work specifically on the head, neck, shoulders, back, arms and hands, all of these areas hold tension often from stress. It may be surprising that hands can hold muscular tension but it is very true, particularly of the office worker and people using computers. Also these people can hold tension in the other areas mentioned above because of poor posture, their sedentary working/home life, sitting in one position for more than 30 minutes. For these people in particular is it important that they get up and move around at least every 30 minutes. This increases the heart rate (even a minimal increase is beneficial) which increases the circulation, speeding up the exchange of oxygen and nutrients the tissues will release carbon dioxide and waste back into the circulation to be excreted. In this way the body is functioning more harmoniously and as a result of this the person feels refreshed and better able to carry on with their work. Acupressure points are not to be used lightly it is essential to have a knowledge base about them and how they affect the body. HOW MASSAGE CAN RELIEVE AND TREAT STRESS Massage uses the sense of touch which can be quite a neglected sense, even between partners and families. People are all different and some are more tactile than others. Therefore because massage involves prolonged touch it can be very comforting particularly for those people on their own or following bereavement. The body is stimulated into releasing endorphins which are pain relieving hormones and produce feelings of euphoria. It stimulates the body’s cells into renewal and repair. Immune system is given a boost, when the body is under stress the immune system is weakened, this is why people can have frequent infections. 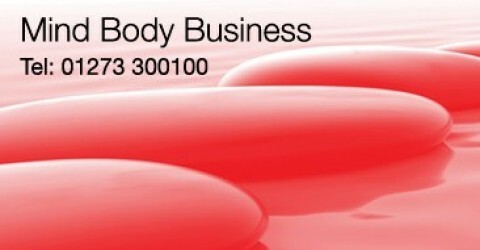 Circulatory and Lymphatic systems are stimulated thus energy levels are increased. Induces a state of well being and boosts self esteem and raises a person’s mood, thus aiding depression. Quiets the mind and body producing a state of deep relaxation. Stimulates the parasympathetic nervous system which lowers respiratory and heart rate and aids digestion and aids deeper breathing. Improves skin tone and colour by improving circulation and desquamation. Enhances circulation thus improving the efficiency of nutrient and oxygen delivery to the cells and tissues of the body and the removal of waste products. Encourages lungs to be more efficient by producing a slow but deep breathing rate. Aid digestion by stimulating elimination via bowel and bladder. Aids relief from stress which manifest in the body as panic attacks and headaches. Relieves muscular fatigue and tension by improving toxin removal from congested muscles. Improves lymphatic drainage and therefore can help reduce swelling. Relives stiff joints aiding their mobility. Encourages a sense of well being and relaxation. Helps to sedate or stimulate the nervous system depending upon the massage given. Relaxes the nervous system and improves communication within it, this helps to prevent muscle spasms caused by anxiety and stress. The body is no longer in a state of tension and stress both physically and mentally, therefore energy levels are increased. Many thanks for sharing valuable information about on site massage. I have founded best tips from this blog. Over a 3 day event A Relaxation Area can generate 1,200 leads! Do You Really Know About the Effects of STRESS on Your Body?